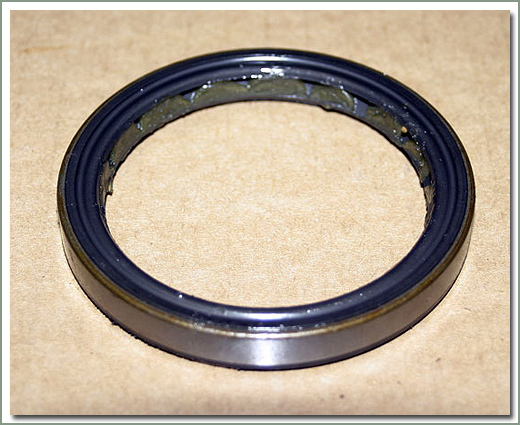 These are new seals. Measurements are 72mm x 9.5mm x 58mm. 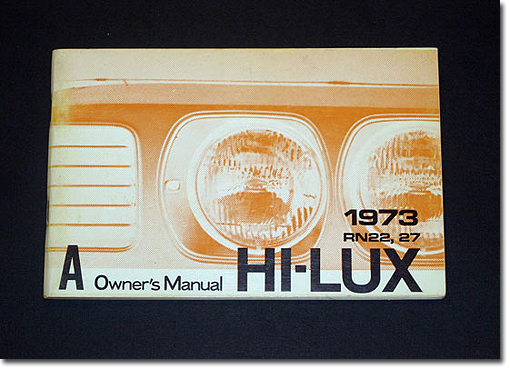 Fits 1973 Toyota Hilux. 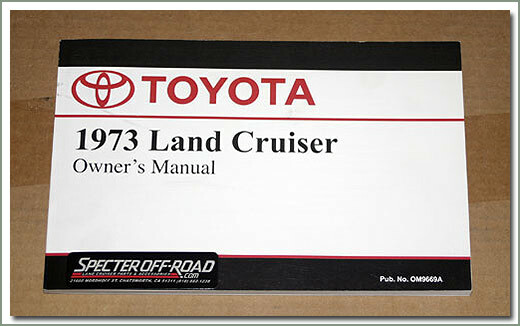 This manual was misprinted with a Land Cruiser cover. 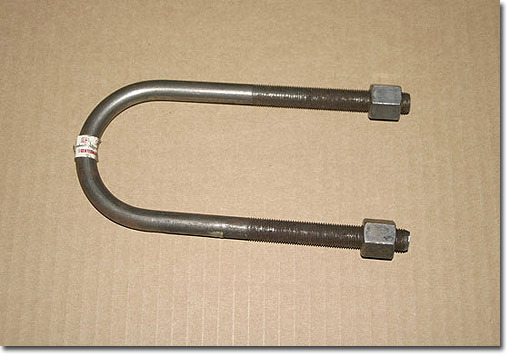 New U-bolts. Size is 7 inch long by 2 5/8 inch inner width by 15/32 inch diameter. 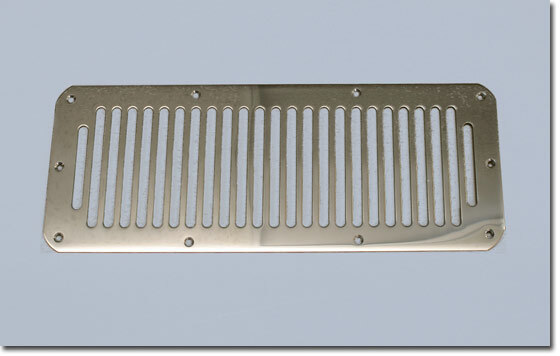 Great for custom mounting of roof racks, custom trailers or what ever else custom. Sold each. 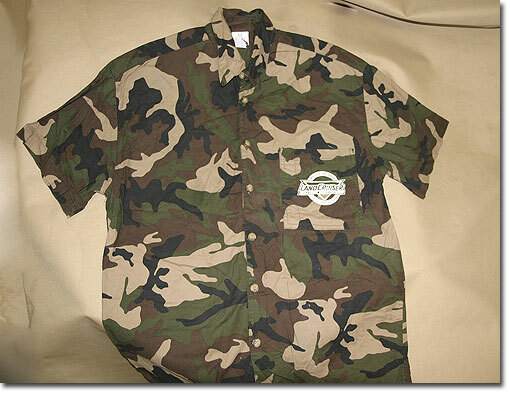 Mens size Medium - So cool, so comfy, so camo. Original S.C.R.U.B.S. 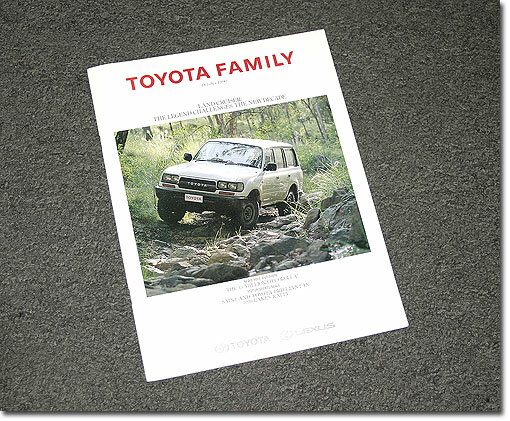 brand clothing printed pocket logo - SOR Drive a Legend Drive a Land Cruiser Logo. 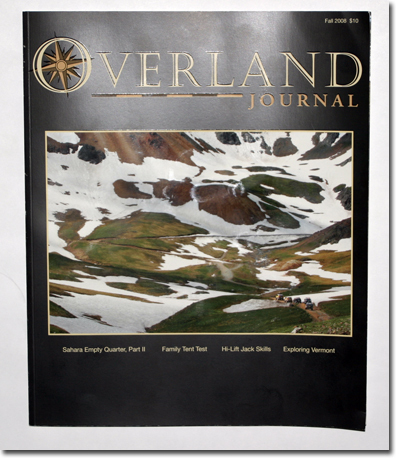 Overland Journal is dedicated to expedition travel and exploration in North America and around the world. 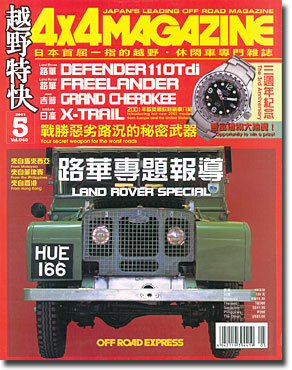 Includes - expedition vehicles, travel stories, equipment reviews, and conservation news. Approximate size is 13 inches by 64 inches. 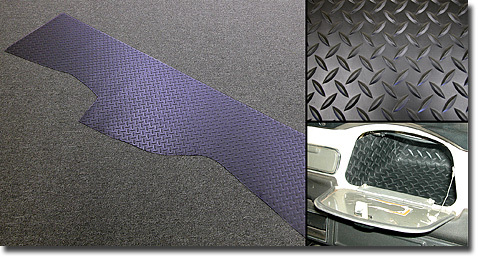 Tuff Tread material can be used for many applications around your home, garage, motor home, cars, stairs, etc. The perfect material to line your kitchen or workshop drawers. Easy to clean, once you try this material you'll find hundreds of uses for it. 1986, and all Wranglers - New in box - sold in a pair. 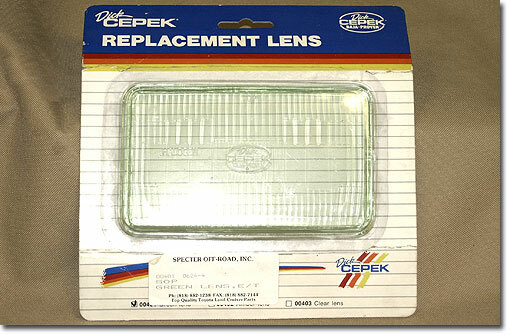 Fits Euro lights lens size is 4 inches by 7 inches. 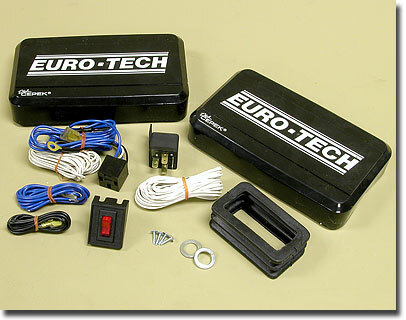 Includes qty two 3x5 inch black ABS light covers, switch, fuse holder and wire to hook up auxillary lights. 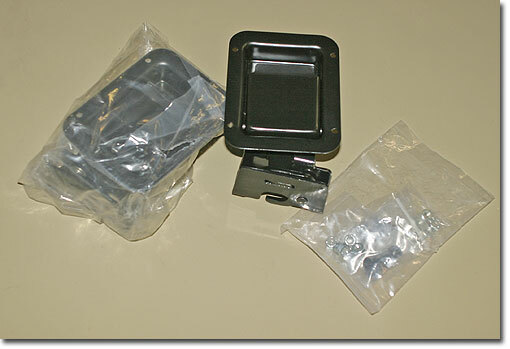 Fits 8/93-11/95 4WD Toyota Pick-Up. 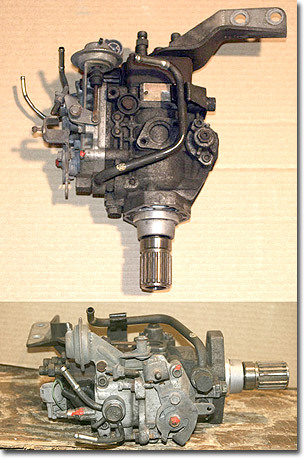 Toyota part number 85961-30050. 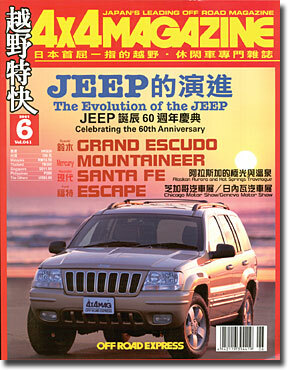 Compare to new price at $149.97. 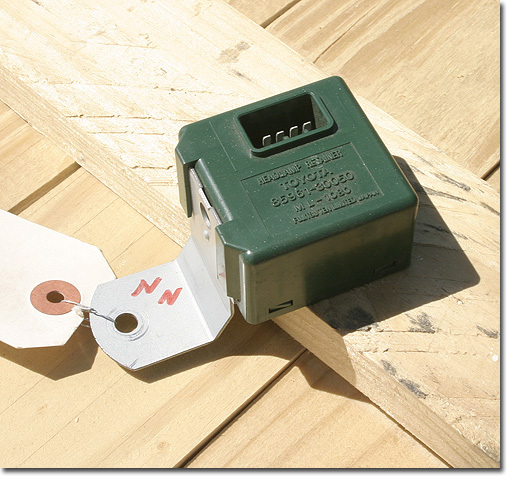 Originally designed for the Secure Start made by Bolder Tech. 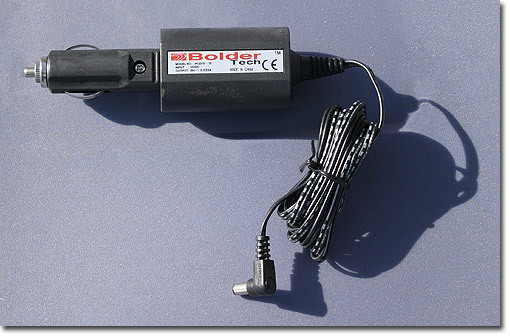 This adapter can be used for mulitple applications has 12vdc inout with 18v/0.533a output. 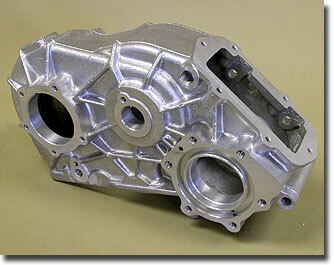 Case only -1963-9/73 3speed with LARGER IDLER SHAFT (34mm) This housing will only fit the replacement transfercase Toyota offered for the 3 speed vehicle with the 34mm idler shaft.